The launch of India Post Payments Bank (IPPB) by Prime Minister Narendra Modi on 1st September 2018 has put the spotlight back on payments banks. The government has envisioned that the new bank model will take banking to the doorstep of every citizen through the unmatched network of post offices. They are banks offering most regular banking facilities such as cash withdrawal/deposit, net banking, third-party fund transfers and mobile payments/transfers/purchases. But they operate on a smaller scale compared to the normal banks and do not involve any credit risk. Post Payments Bank Services are available at 650 branches with 3,250 access points. The services will be quickly scaled to all 1.55 lakh post offices by December 2018. IPPB is the sixth payments bank to commence operations in the country. The others in the space are two-year-old Airtel Payments Bank, Paytm Payments Bank and Fino Payments Bank and recent-entrants are Aditya Birla Idea Payments Bank and Jio Payments Bank. It has been noted that postmen in rural and urban areas will provide doorstep banking services which will ultimately create the country’s largest banking network. Indian Post Payment Banks was the third entity to receive payments bank permit after Airtel and Paytm. Post payments banks can accept deposits up to Rs 1 lakh per account from its customers. 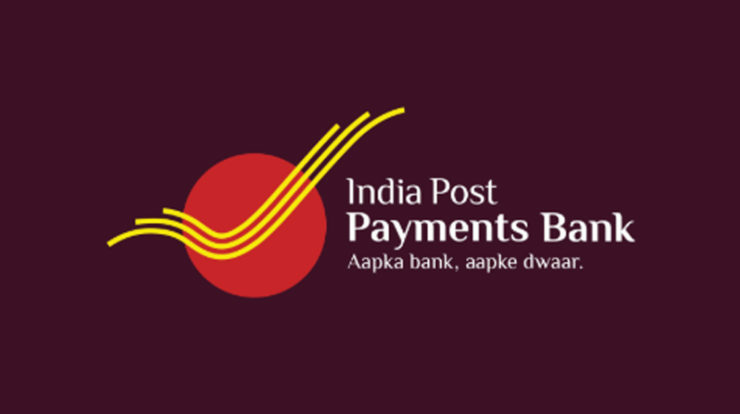 Indian Post Payment Banks will go live with 650 branches with 3,250 access points co-located at post offices and around 11,000 gramin dak sevaks (in rural area) and postmen (in urban area) that will provide doorstep banking services. The post payments bank will link all 1.55 lakh post offices in the country to offer the service. It will offer a range of products such as savings and current accounts, money transfer, direct benefit transfers, bill and utility payments etc. It has permission to link around 17 crores postal savings bank (PSB) account with its account. It has received approval for carrying out RTGS, NEFT, IMPS transaction that will enable IPPB customers to transfer and receive money from any bank account. It will also launch a mobile app to facilitate online banking service as well as payment for various utilities and services like phone bill, DTH, gas connection, electricity, etc. There will be 100 plus billers for which India Post Payments Bank customers will be able to pay from their account. Since IPPB account can hold up to Rs 1 lakh deposit so once PSB account will be linked to them, customers will be able to transfer money from PSB to IPPB and vice-versa. Money beyond Rs 1 lakh can be kept in PSB. All the billers that accept payment through Bharat Bill Payments system will be available for India Post Payments Bank customers from Day 1 of the launch. Customers can access their IPPB account through mobile application, but it will have limited services. Once a customer completes KYC (know your customers) requirement, the application will start offering all the banking service. suggested post- What is Bharat QR, How it works ?